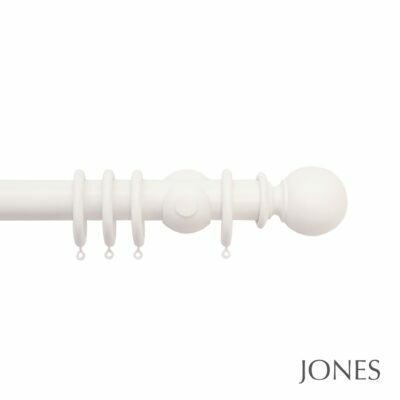 The Jones Hardwick 40mm range of curtain poles is ideal for all window sizes. 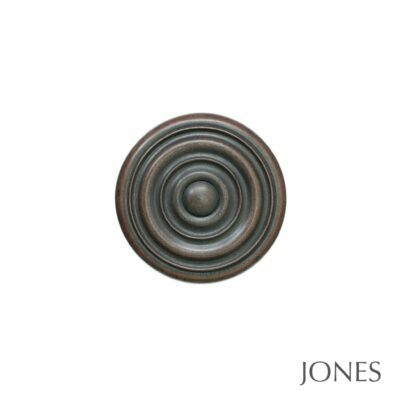 It is available in 4 standard colours that work well in both traditional and contemporary homes. 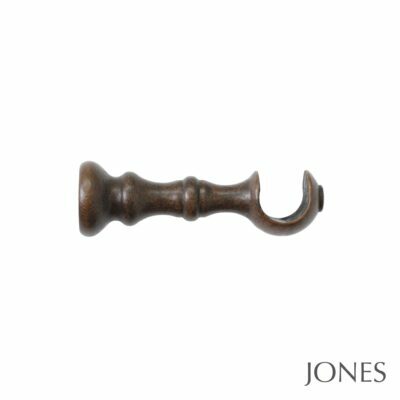 This range uses ethically sourced wood from Italy and offers 4 different finial styles. 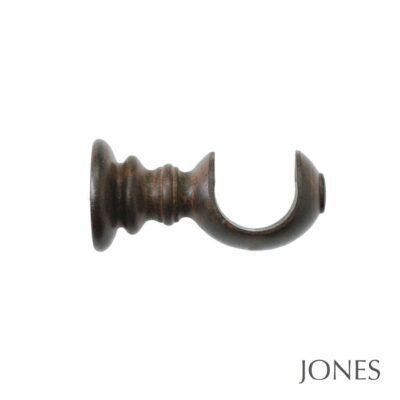 We sell the curtain poles with the wooden cup brackets as standard. 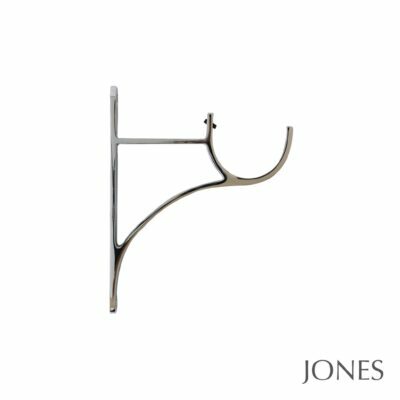 Metal brackets are however available so please call 01625 449039 or email sales@thehomeofinteriors.co.uk if you would like a quotation for an alternative bracket style. 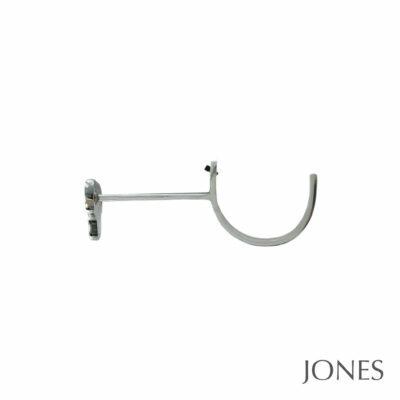 This range is also a perfect solution for extra wide windows and bi-fold doors. 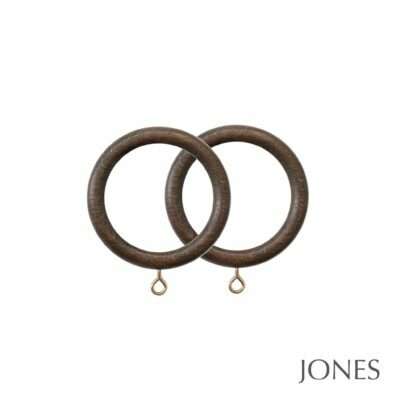 The poles are available up to 3m as a single piece. You can join 2 together with a joining screw giving you a maximum width of 6m. Co-ordinating holdbacks are also available to complete the look. Draw rods are also a popular accessory. 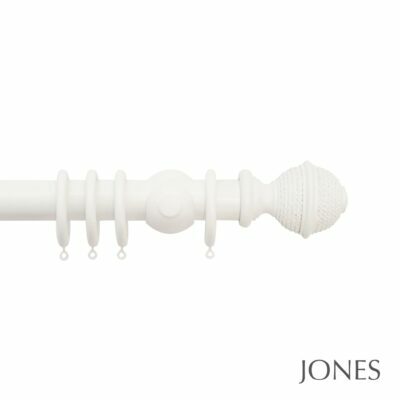 These slim wooden wands attach to the leading curtain hook and enable you to open and close your curtains without touching them. 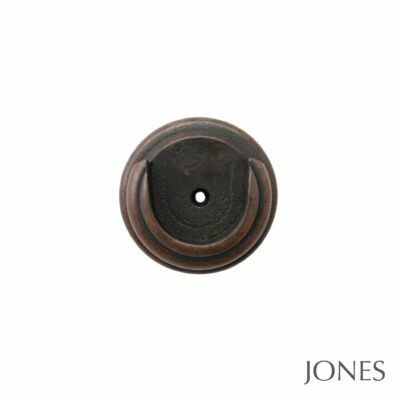 This can be really useful for light coloured or delicate fabrics to protect them and preserve the longevity of your curtains.